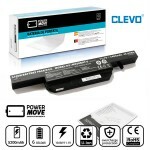 COMPATIBLE CON:W540BAT-6 6-87-W540S-427CLEVO W540 W540E.. 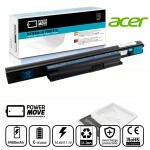 COMPATIBLE CON:A32-A24Medion Akoya E4212 SeriesMedion M.. 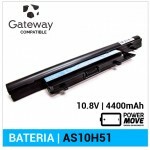 COMPATIBLE CON:LG A405 SeriesLG A410 SeriesLG A505 Seri.. 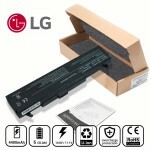 COMPATIBLE CON:LG LB32111BLG LB32111DLG LB52113BLG LB52.. 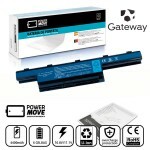 COMPATIBLE CON:GATEWAY NV SERIESGateway NV47H SeriesNV4.. 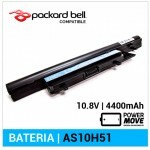 COMPATIBLE CON: Packard Bell EasyNote LX.. 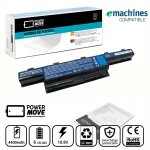 COMPATIBLE CON:eMachines D440 SerieeMachines D440-1202G.. 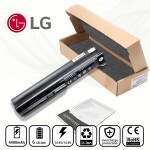 COMPATIBLE CON:LG X110LG BTY-S11LG BTY-S12.. 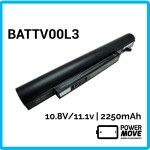 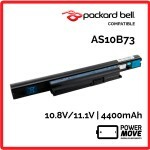 COMPATIBLE CON: Packard Bell EasyNote LK.. 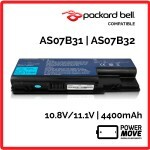 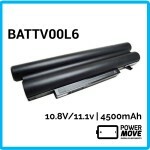 COMPATIBLE CON:Packard Bell EasyNote LJ61 SeriePackard .. 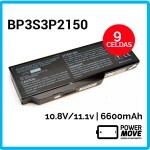 COMPATIBLE CON: Medion Akoya E8410 P7610 P8610 P86.. 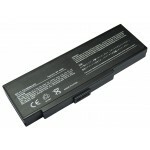 COMPATIBLE CON:BENQ JOYBOOK SERIESJoybook Lite U102 Ser.. 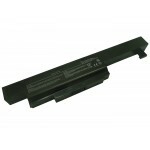 COMPATIBLE CON:AHTEC N013AHTEC LUG N013.. 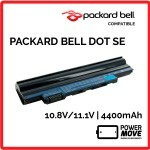 COMPATIBLE CON:Packard Bell dot.SE SeriePackard Bell do.. 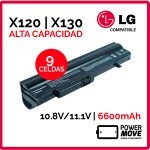 COMPATIBLE CON:LG X120LG X120-GLG X120-HLG X120-LLG X12..